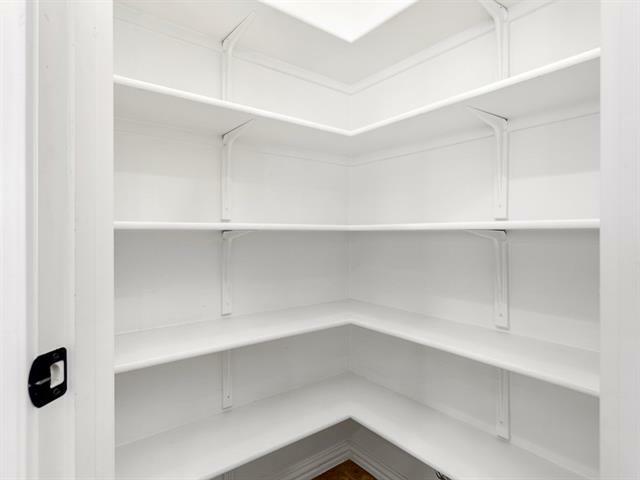 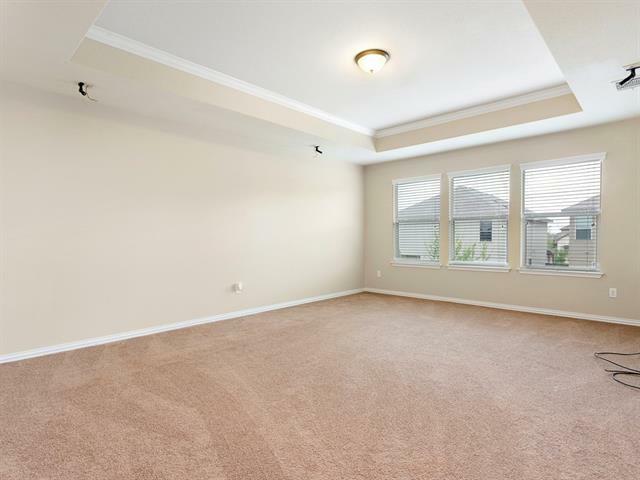 VERY spacious open concept home in Preston Village. 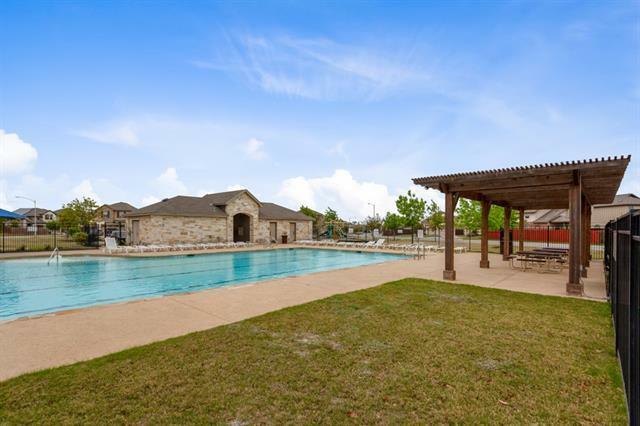 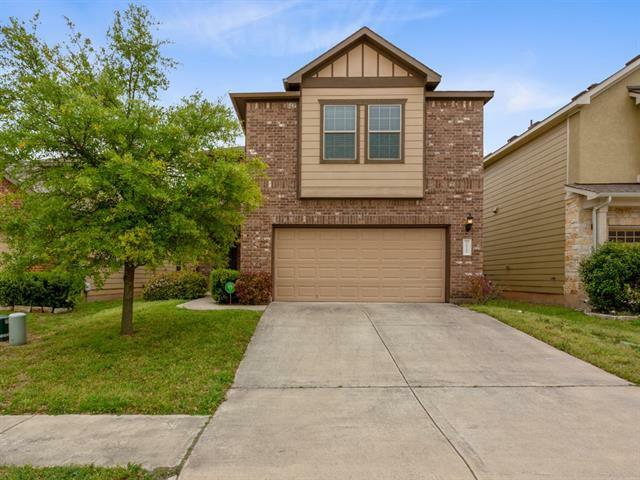 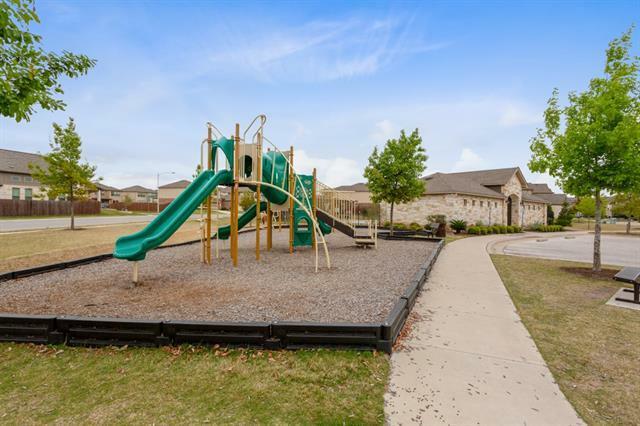 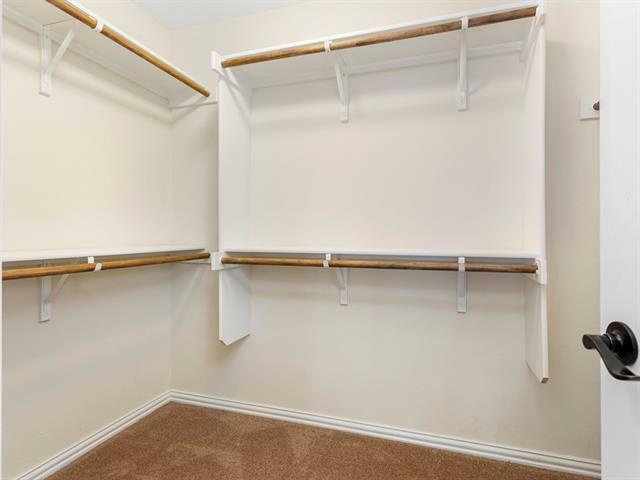 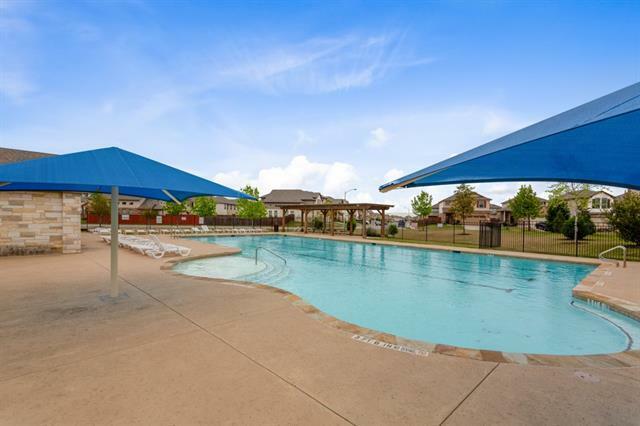 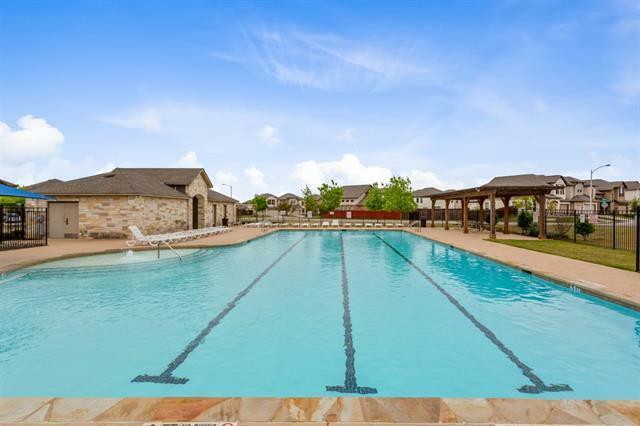 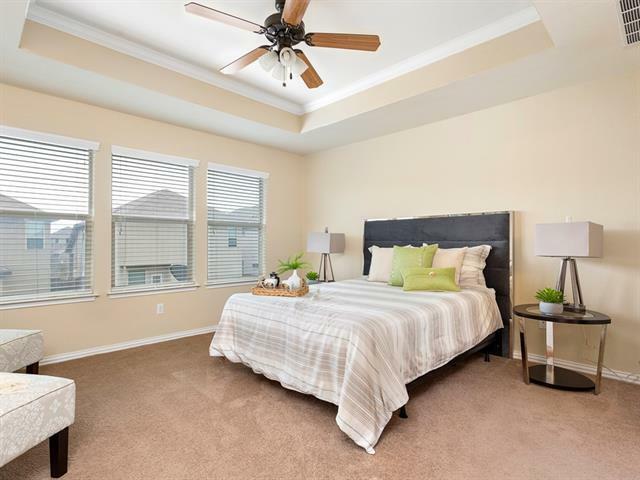 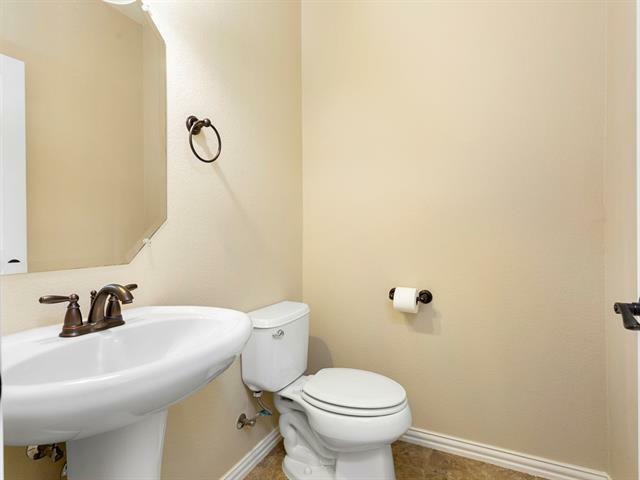 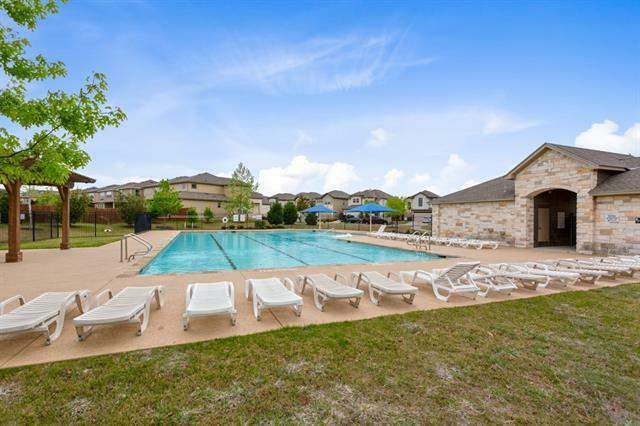 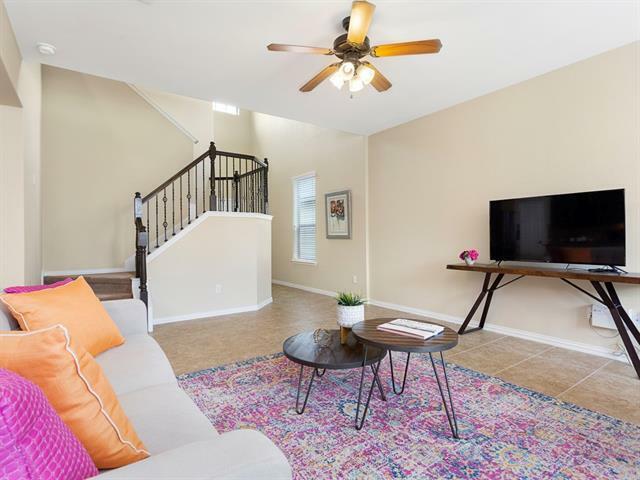 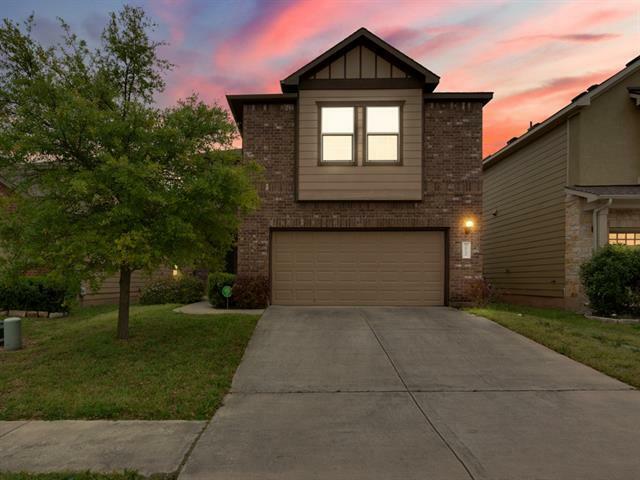 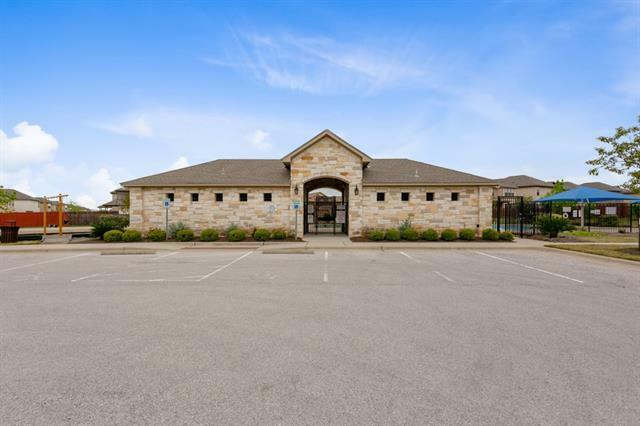 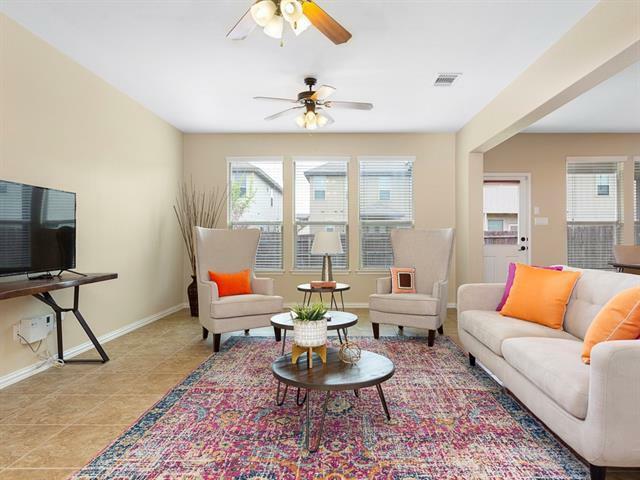 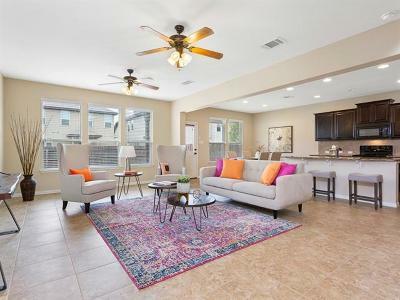 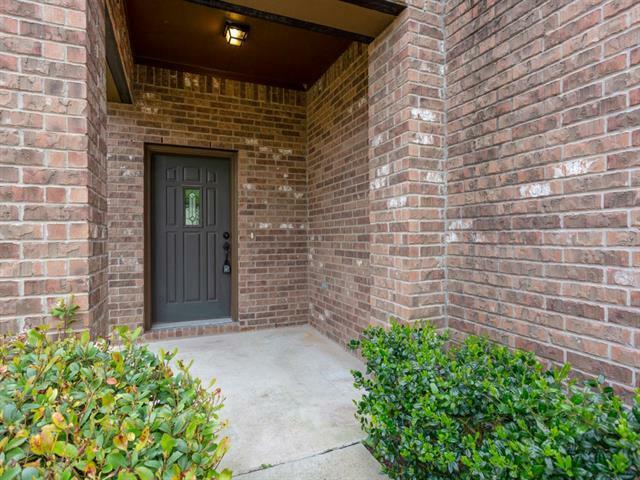 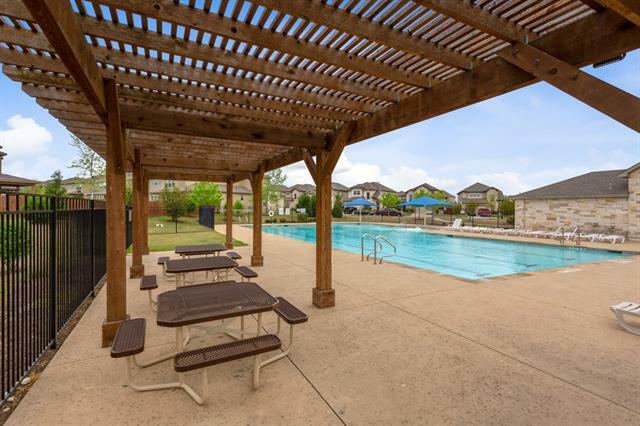 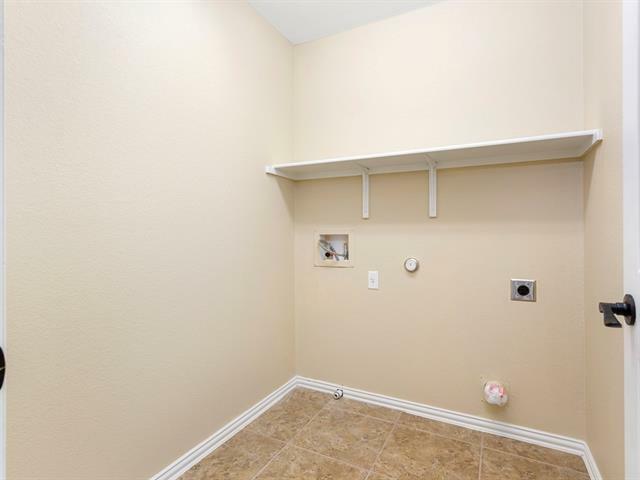 Nestled away in a VERY convenient and quiet location close to downtown Austin! 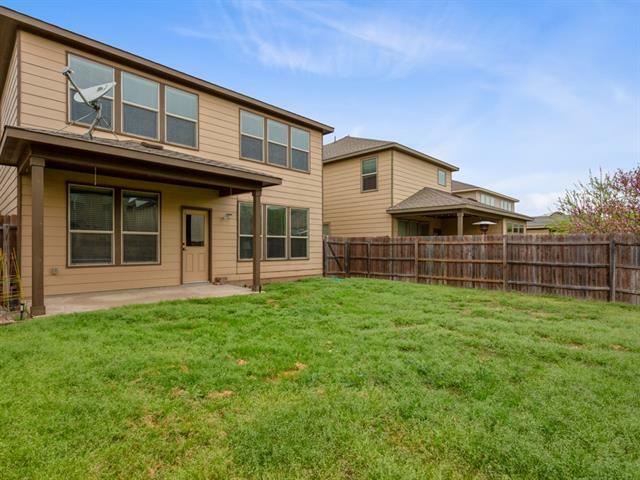 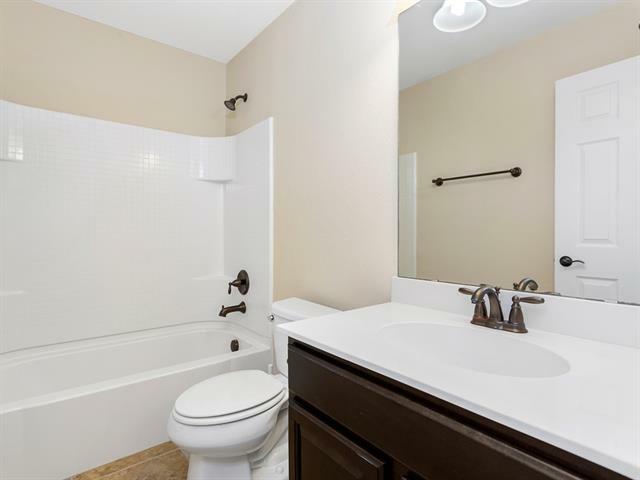 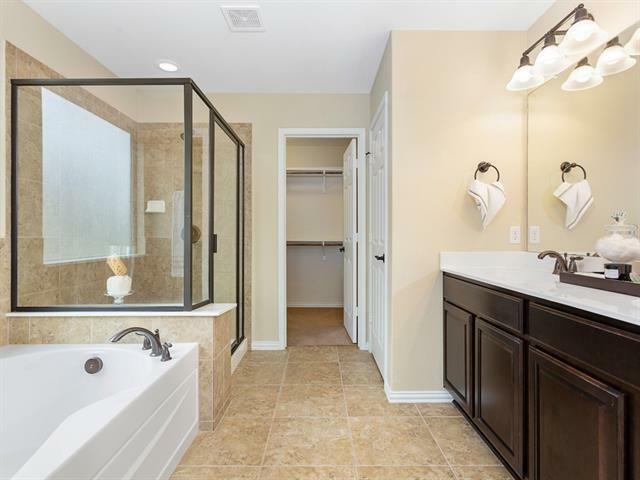 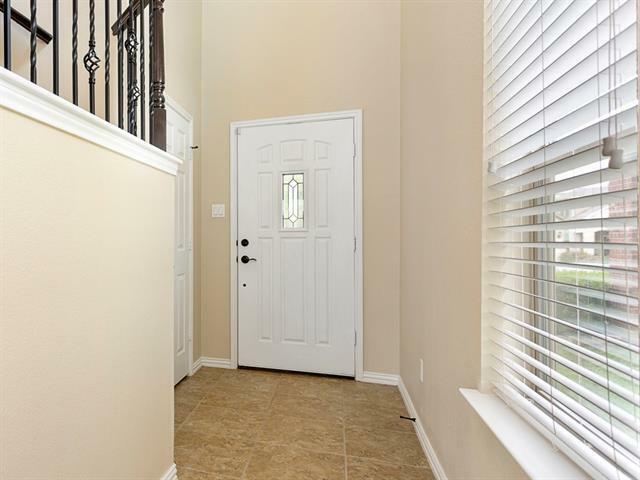 Energy star home with tile flooring throughout first level of the home. 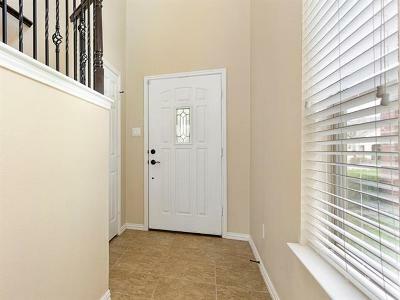 Open iron railing and vaulted entry. 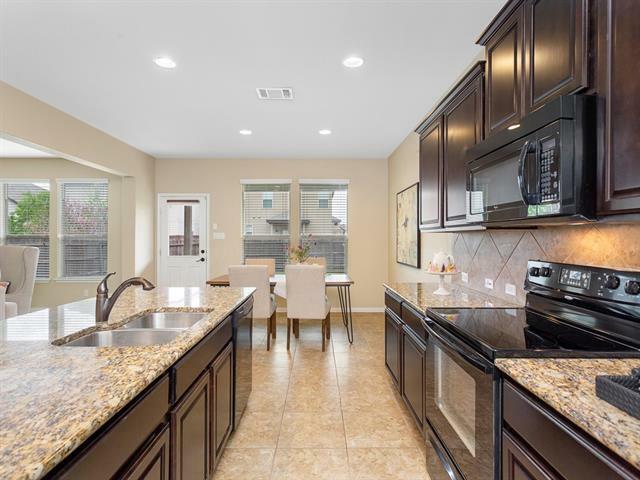 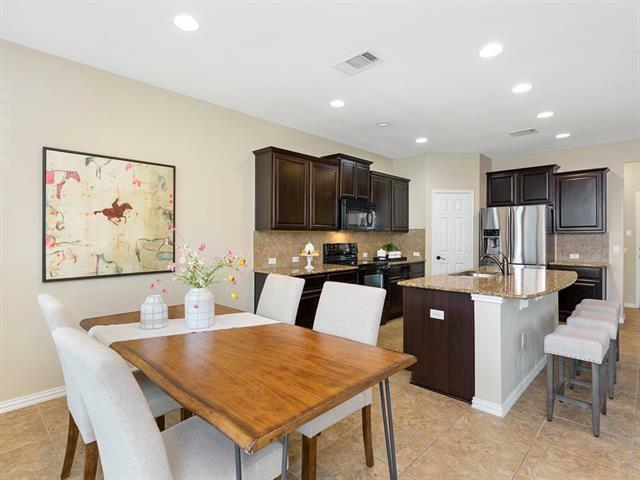 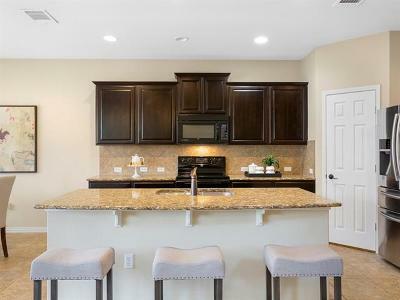 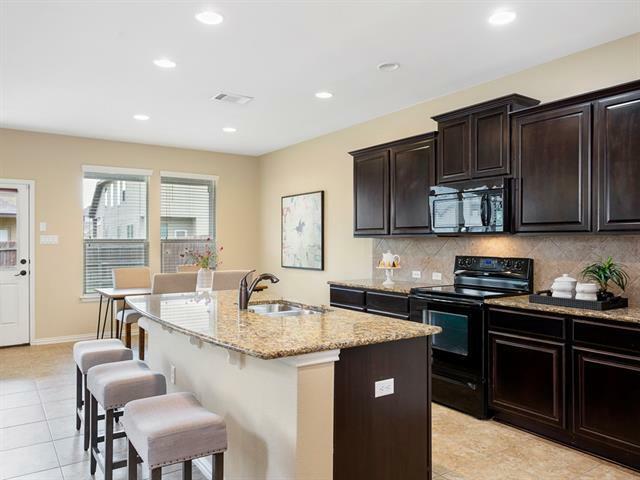 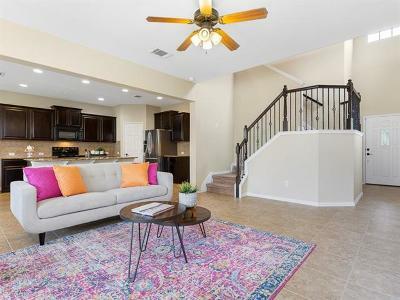 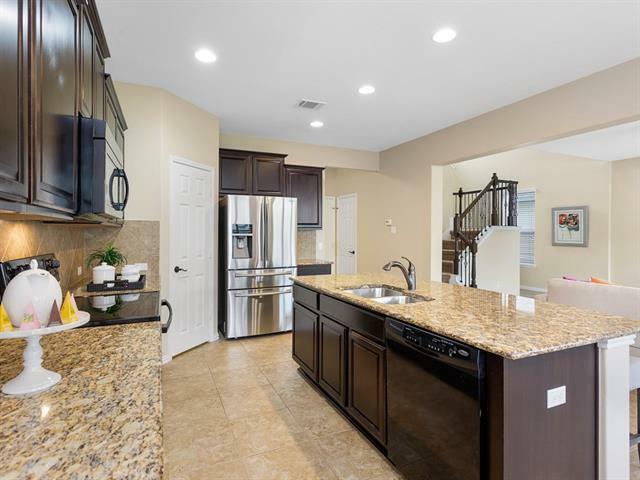 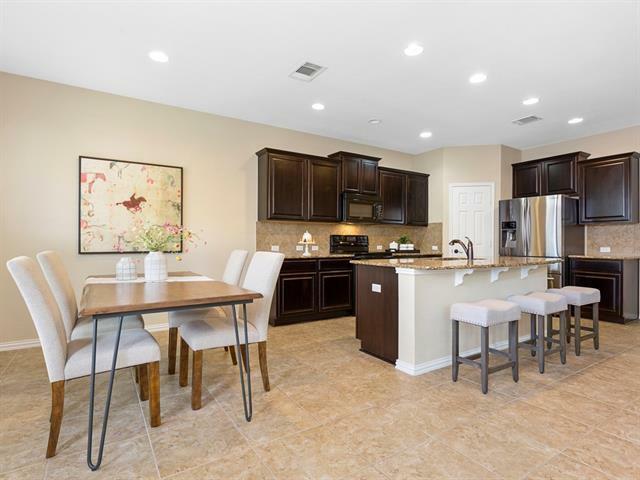 Spacious kitchen opens to family room & features decor cabinets, beautiful granite counters and center island with breakfast bar. 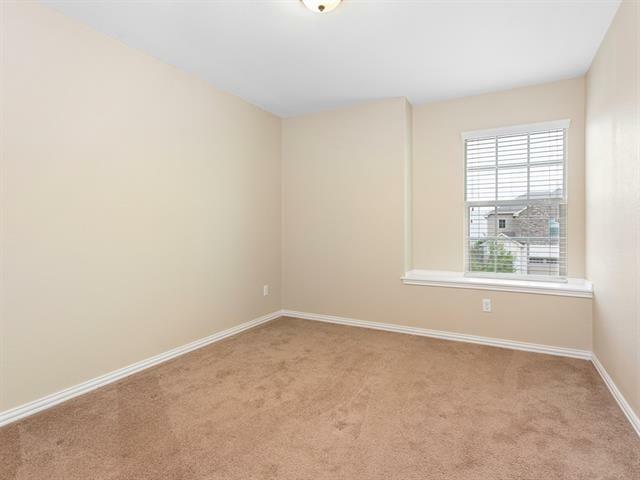 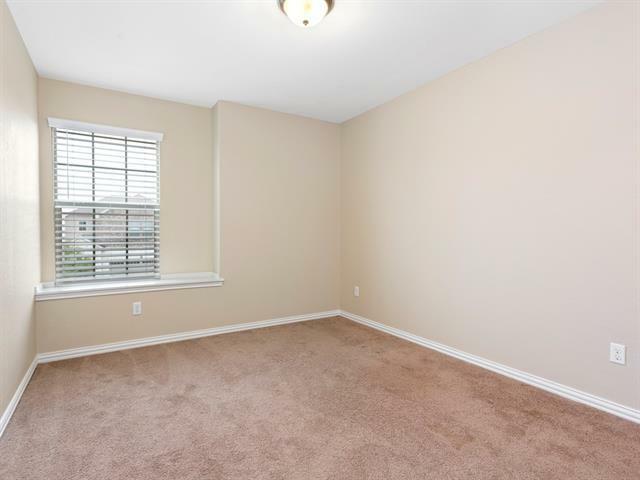 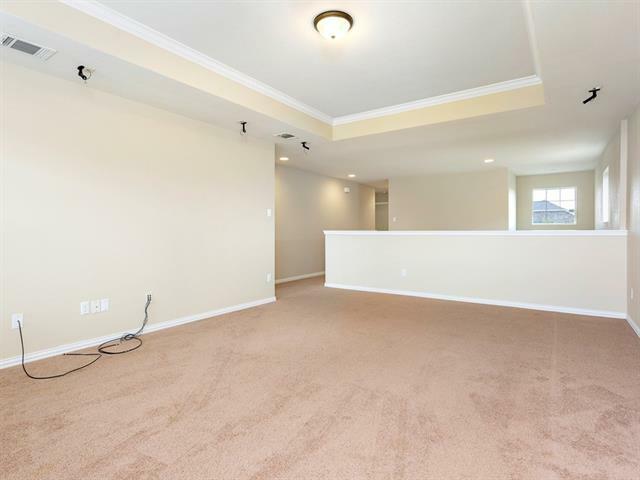 Upstairs also very spacious with family/game room. 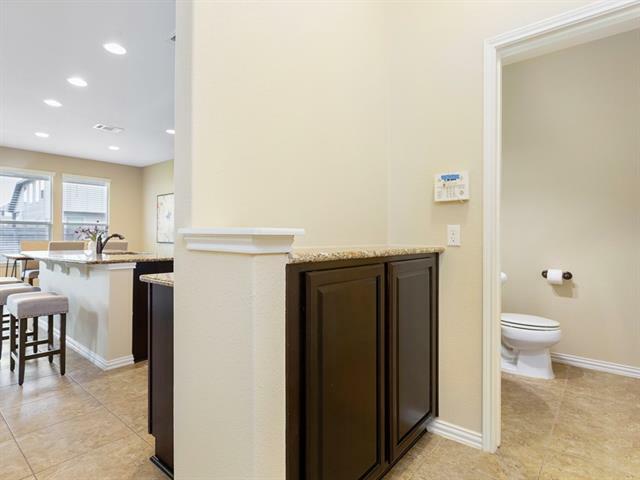 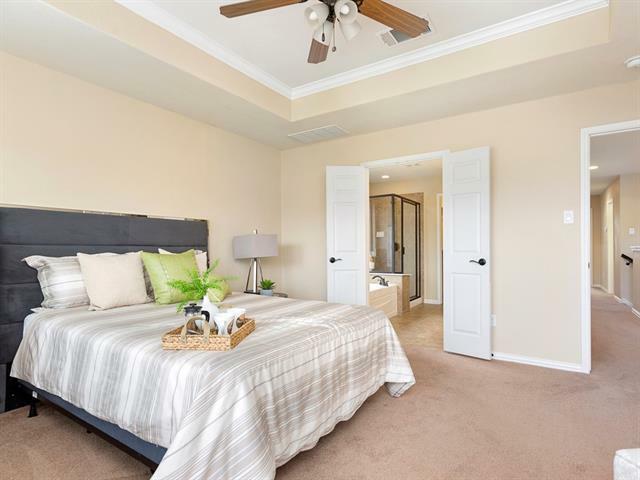 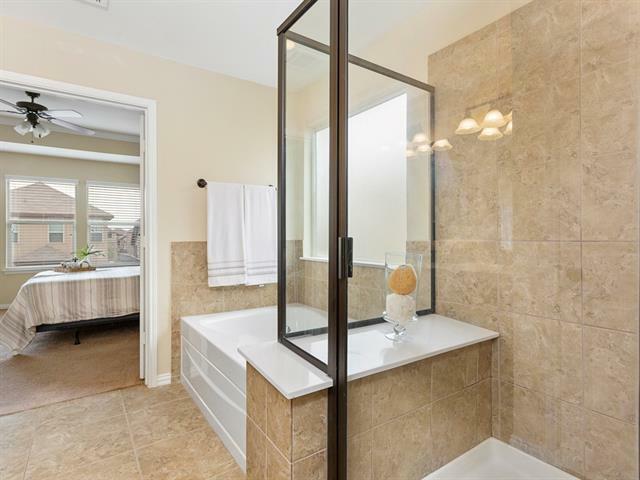 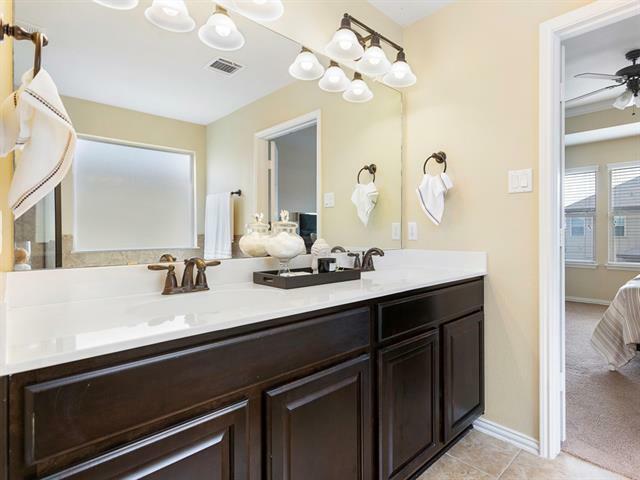 Master retreat with walk in closet, double vanity, separate shower and garden tub.